FREE! Please register to RSVP. The day has finally arrived!! 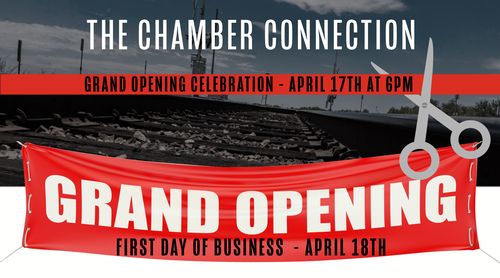 Join us in celebration of the opening of Vail Chamber Connection our new Co-Working/Office Space. We will have appetizers and drinks for all that attend. The event is open to everyone and is free of charge. Please register to RSVP.